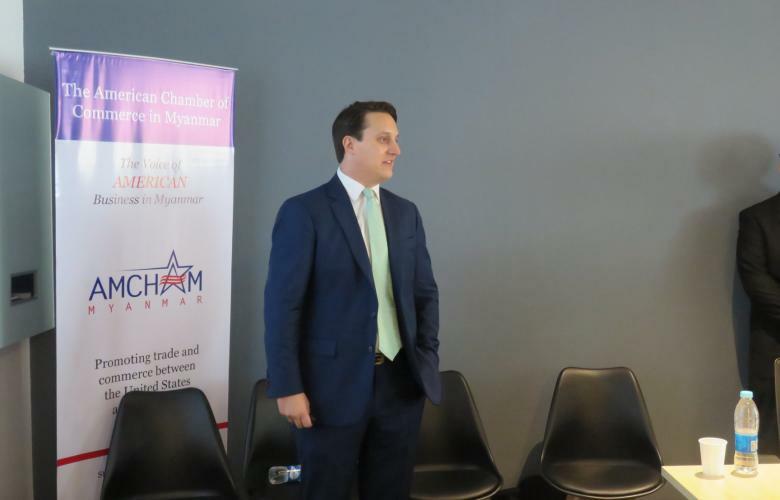 The worth of real estate and businesses was the focus of a luncheon at the American Chamber of Commerce Myanmar office last month. Hosted by the chamber’s Real Estate, Hotels & Tourism Committee, Property Valuations: The Key to Value Briefing brought together sellers, buyers, inverstors and lenders for a series of presentations on valuation value from the perspectives of investors, banks and qualified valuers. Organiser and Director and Head of Valuation & Advisory at Slade Property Services, John Pellegrini, said determining worth was essential to making sound financial decisions. “Valuation is the process which determines the economic value of real estate or a business,” he said.